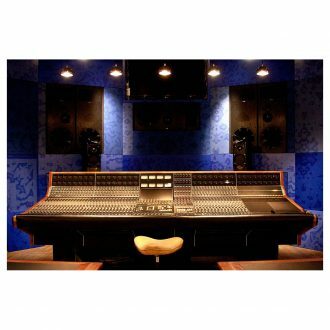 Automated Processes, Inc. was formed by engineers and music professionals with a vision. 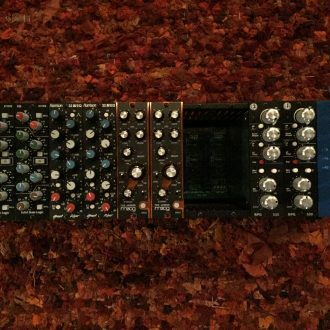 API is well known for many contributions to the field as well as a long-standing trademark warm sounds, modules, pedals, and more. 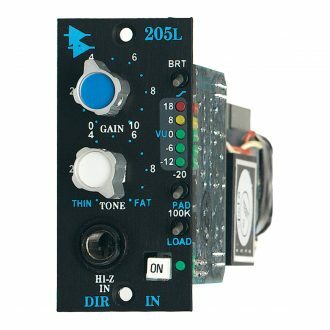 Offers Variable Compressor with in/out switching, 3 Band +/- 15dB Equalizer with in/out switching, Hard wire bypass switch, Universal 18VDC power supply, Clip LED monitors Input and Output stage clipping. 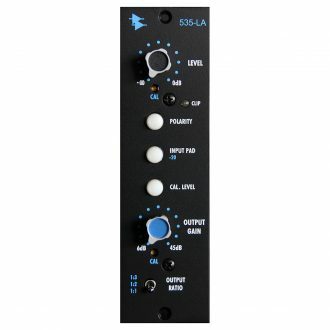 Offers Variable Compressor with in/out switching, 3 Band / 15dB Equalizer with in/out switching, Hard wire bypass switch, Universal 18VDC power supply, Clip LED monitors Input and Output stage clipping. 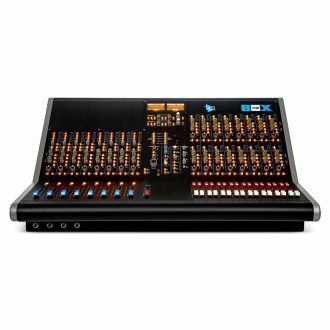 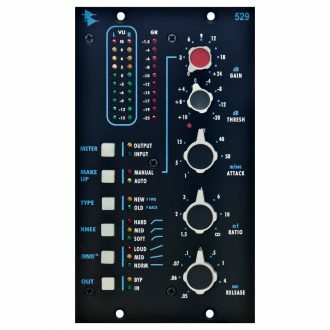 Features, Four XLR Mic Inputs, Four 1/4" Un-Balanced Inputs, Front Panel Polarity Switch, Front Panel 20 dB Pad Switch, Front Panel Mic/Line Switch, Front Panel 48V Power Switch. 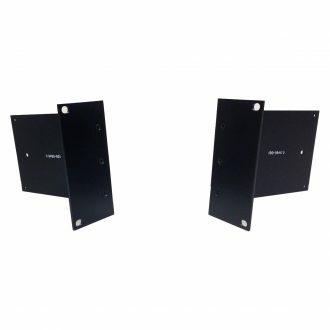 Rack Ears are available for both the current production model lunchboxes (product number: 920-0859), as well as the previous model (product number: 920-0737), Made from aluminum and finished with a durable black coat. 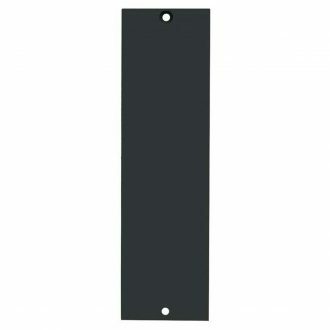 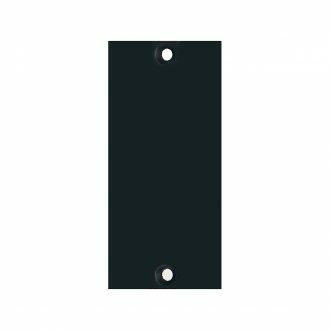 It is a single slot Blank Panel used in the L200R Rack, Vision Console and Legacy Plus Console. 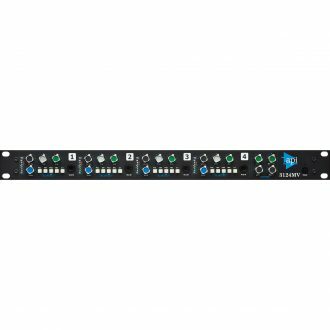 Holds 12 API Vision or Legacy Plus L200 series modules, Powered by API external L200PS Tri polar, 100 to 250 volts 50/60 Hz AC, front panel LED, 19" rack mount, 2U tall, vented steel chassis. 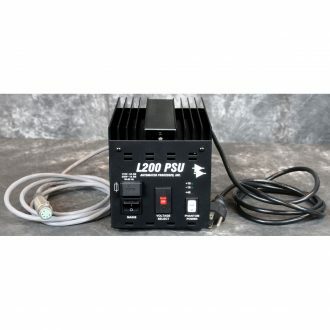 Features, Tri polar, 16v / 16v / 48V external power supply, Switchable to either 120 or 240 Volts, 50/60 Hz A/C, External replaceable primary fuse. 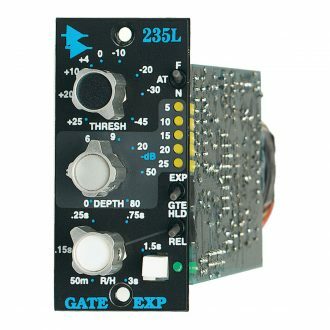 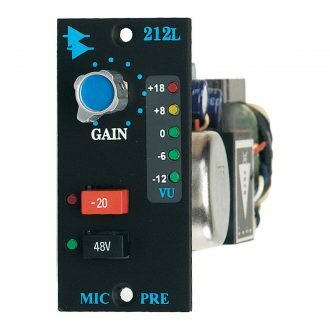 Features, Threshold control, Variable Fine Adjustable Depth, Adjustable Release/Hold Time, 2:1 Expander or Noise Gate Selection, Release or Hold Switch, Always at Unity Gain, LED Gain Reduction Meter, Transformer Output. 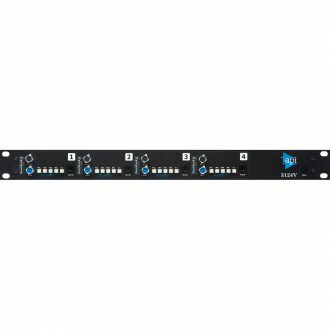 Features, Balanced input stage, Passive filter design, Unity gain throughout, Hard Wire BYPASS switch, Transformer Coupled Output to 28 dBu, All Discrete Design. 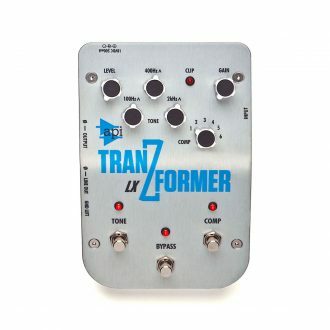 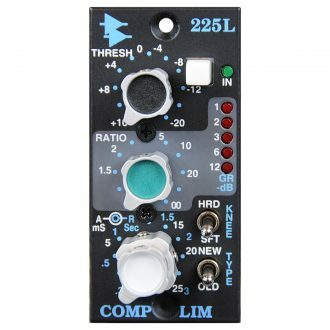 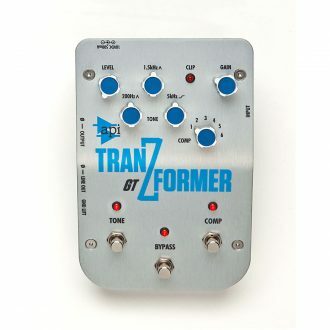 Features Threshold control, Variable compression ratio, Release time constants, Attack time constants, LED Gain Reduction meter, API 2510 and API 2520 op amps, Transformer output. 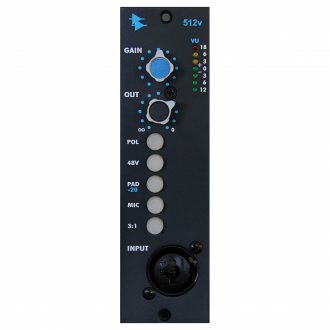 Features, 20 dB Pad, 48v Phantom Power Switch, RE 115 K Mic input Transformer, LED VU Meter, Uses API 2520 Op Amp, All Discrete Circuit, Transformer Coupled Inputs & Outputs to 28 dBu. 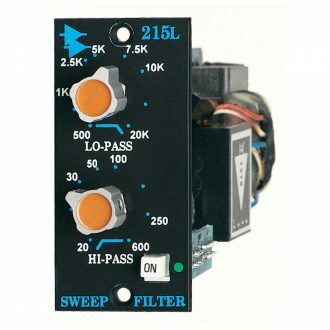 Features, BRIGHT Switch, 20 dB PAD, 100 K LOAD switch, 5 Segment LED Meter, Transformer Coupled Output, All Discrete Design. 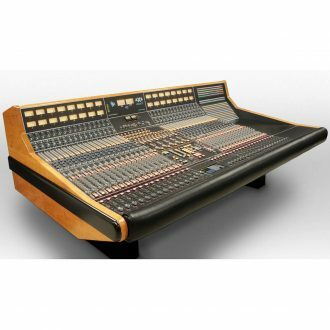 API Audio Legacy All Discrete Console. 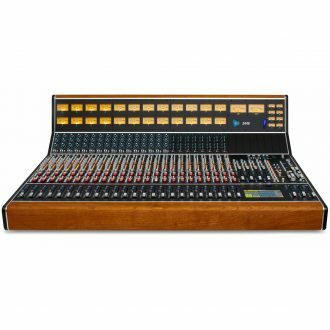 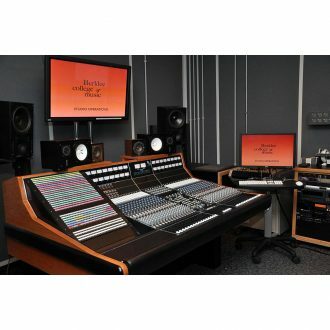 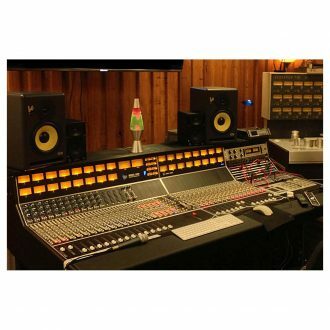 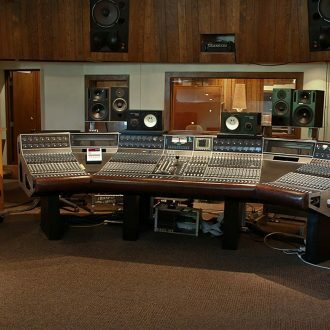 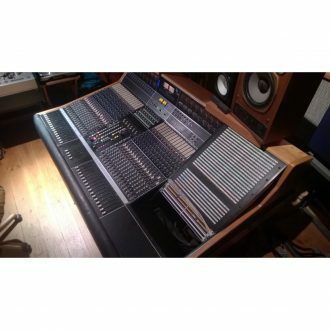 API Audio Legacy Plus All Discrete Console. 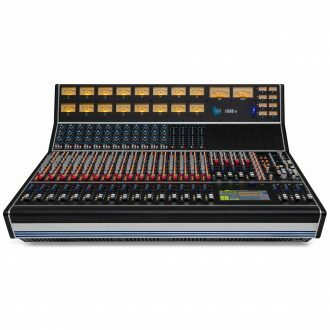 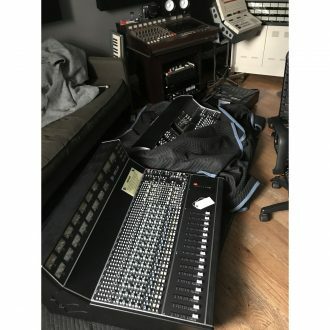 Features, Four female XLR mic inputs, Four front panel 1/4" Hi Z instrument inputs, Front panel polarity switches, Front panel 20dB pad switches, Front panel mic/instrument switches, Front panel 48V power switches.